Always forgetting to water your plants? 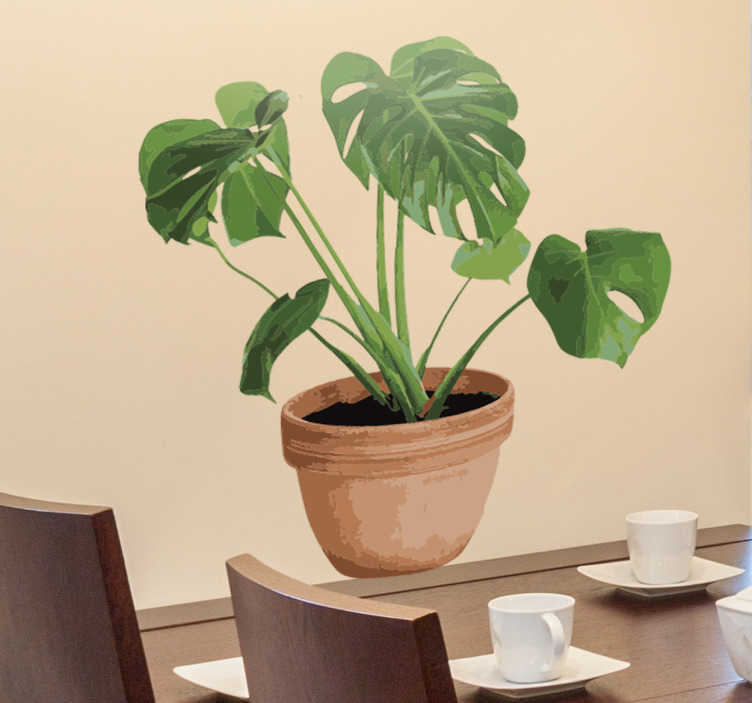 Well you won't need to worry with this plant pot decorative wall sticker! Featuring a unique and original illustration style design of a plant pot, this wall vinyl is applicable to any smooth hard surface and is as easy to apply as it is to remove leaving absolutely no residue upon removal! This sticker is available in a wide variety of different sizes and is suitable for any room in the home!